Is the Smashing Pumpkins drama over, you ask? No, it's not. Alternative Nation published an interview with ex-bassist D'arcy Wretzky, in which she gives further insight on not being invited to the band's reunion and her relationship with Billy Corgan. The musician talks about her career from joining the Smashing Pumpkins, leaving the band and the reunion in 2016. Wretzky also restates she was left out of many important decisions. On Feb. 12, the band released a statement refuting Wretzky's claims that she was extended an invitation by frontman Billy Corganto join the band's forthcoming reunion plans, only for that offer to be summarily retracted. The next day, Alternative Nation appeared with screenshots from Wretzky's purported texts with Corgan that seemingly affirm her side of the story. 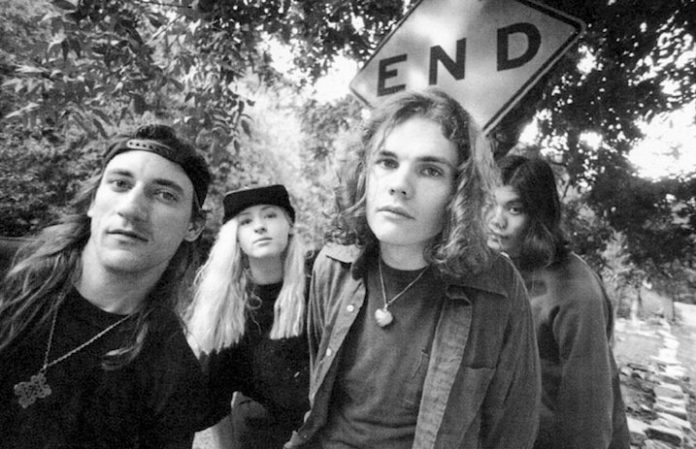 Prior to Wretzky's dishing of the supposed receipts, the Pumpkins attempted to officially curtail her narrative of Corgan's alleged reunion-rescinding manipulation. The band released a statement claiming they've tried to reach out to Wretzky to have her take part in a Smashing Pumpkins reunion, only to be rebuffed. Wretzky is sticking with the story that she was offered an invitation that was null and void when she attempted to act on it.